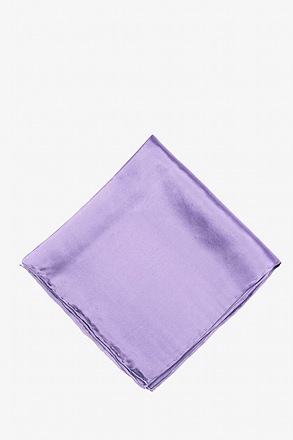 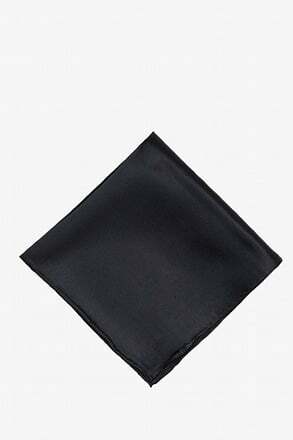 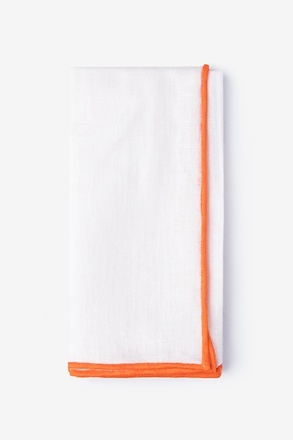 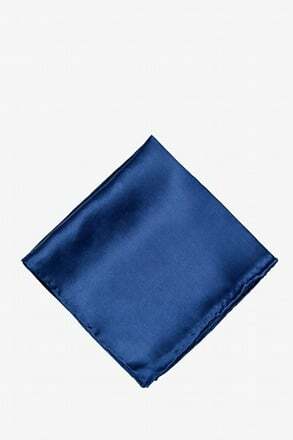 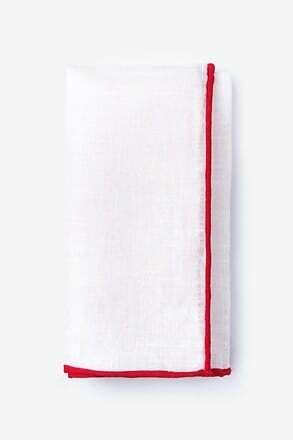 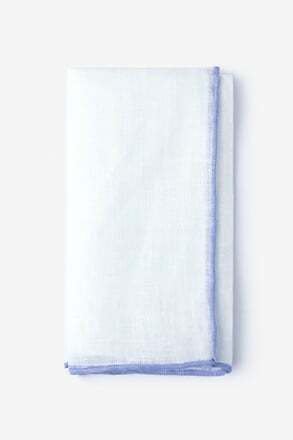 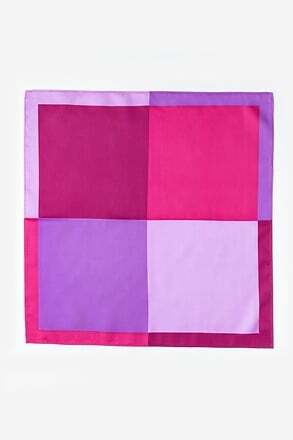 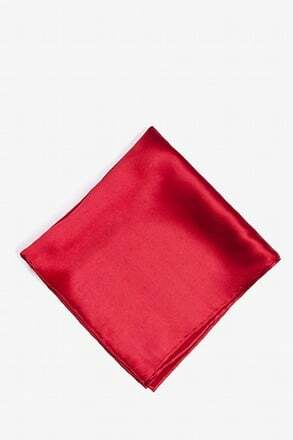 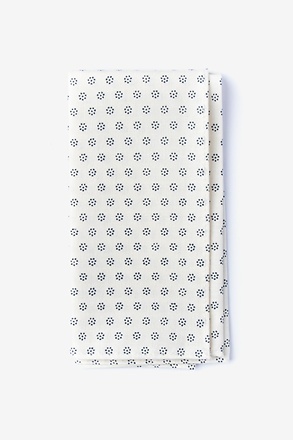 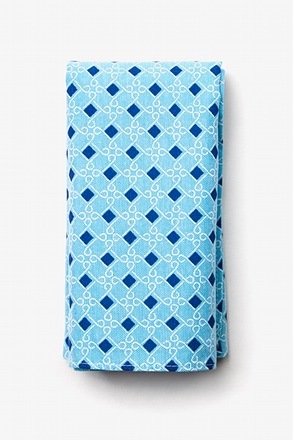 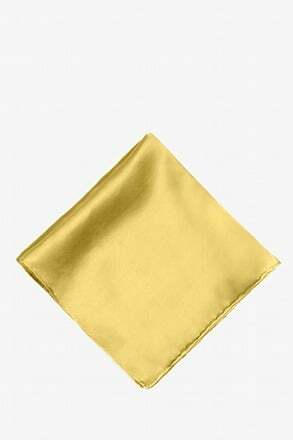 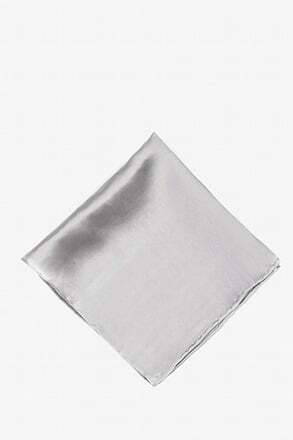 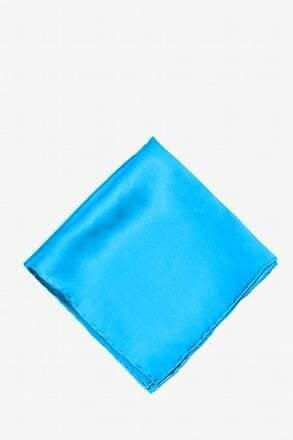 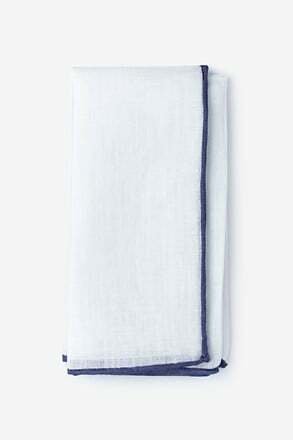 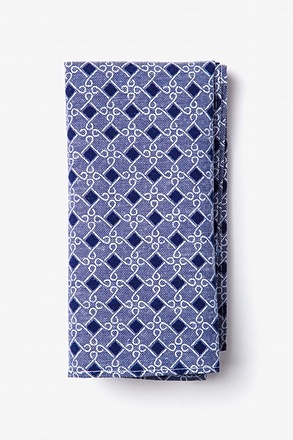 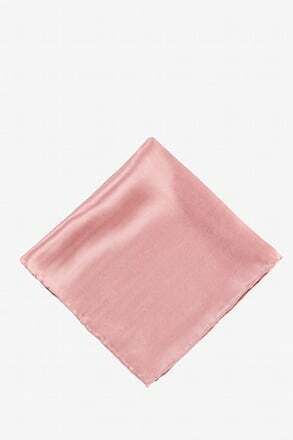 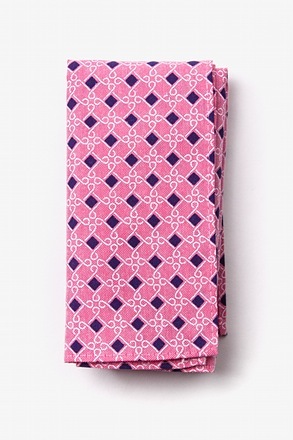 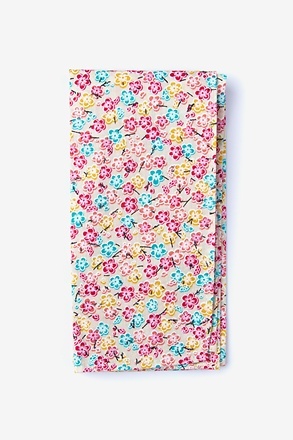 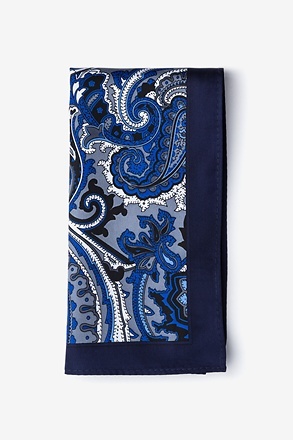 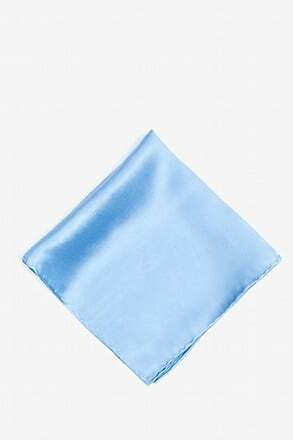 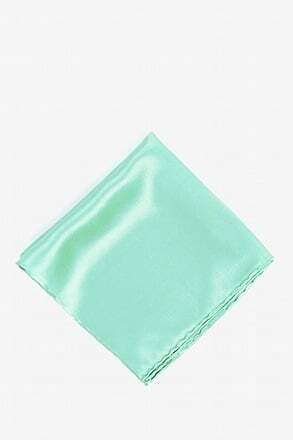 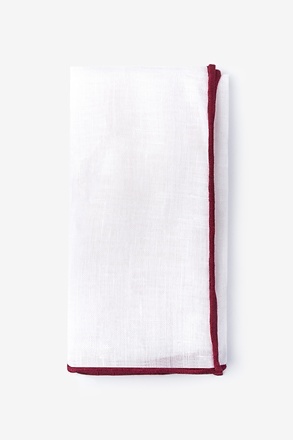 Shop our selection of wedding pocket squares. 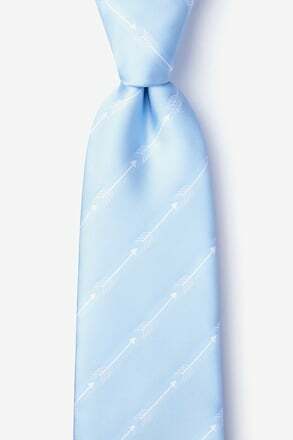 We have a variety to choose from for your big deal. Try our cotton styles for a rustic or vintage wedding look or check out our solid silks for more formal wedding attire. 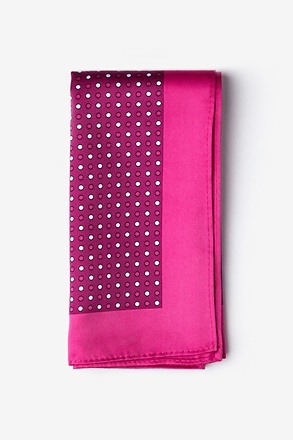 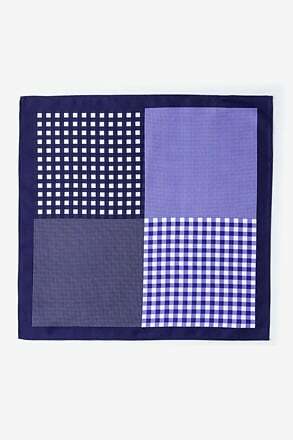 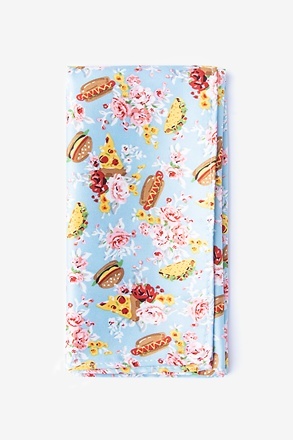 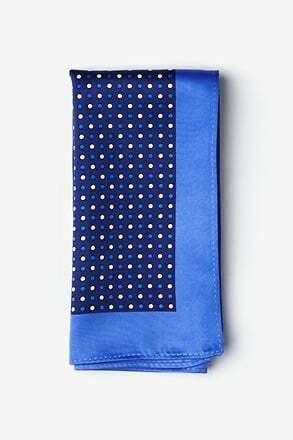 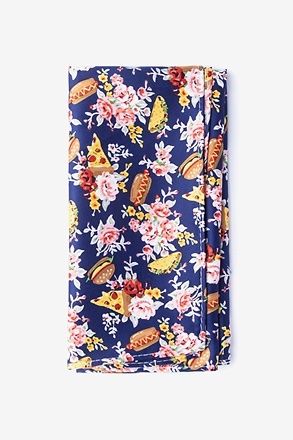 Our plaid, polka dot and floral print pocket square all add some personality for a unique wedding look.